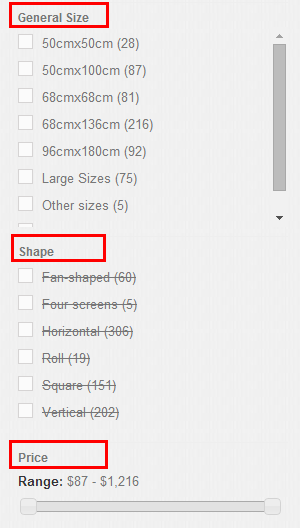 It is hard to trace it back to Chinese Painting roots. For thousands of years, this issue has puzzled historians and scholars in the field of the history of Chinese arts. Many historians think that character writing and painting have the same origin. In ancient China, characters began as simple drawings of natural objects—trees, water, mountains, horses and human beings. They were engraved on pottery, bones, bronzes or mountain rocks. Some pottery vessels were painted with decorative patterns or human faces, animals and plants. Experts believe that these photographic symbols may be the earliest forms of Chinese written characters. According to this view, these symbols constituted primitive Chinese painting and date from the Neolithic Period, around 6,000 to 7,000 years old ago. Records of Famous Paintings of Dynasties by Zhang Yanyuan of the Tand Dynasty said that Chinese painting originated in the legendary period and that photographic symbols unified painting and character writing. In his view, only when photographic symbols and character-writing split, did Chinese painting start to become an independent art. 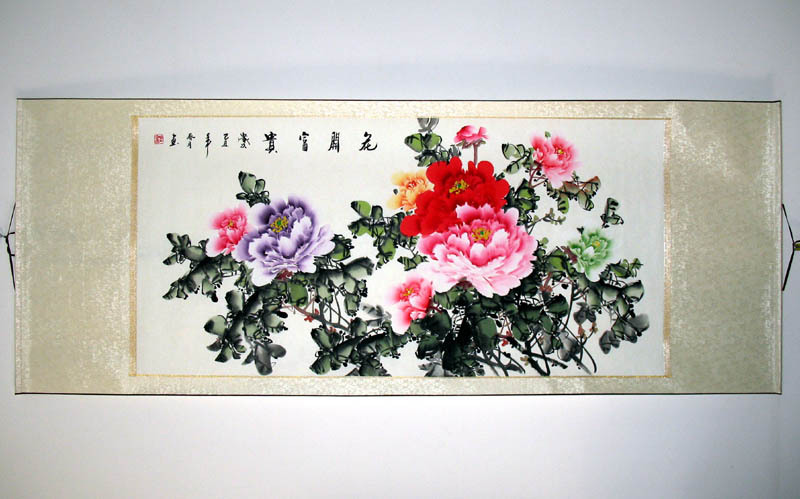 Chinese painting originated in the remote period, dating back to 6,000 to 7,000 years ago. At the primitive stage, from the Shang and Zhou dynasties to the Spring and Autumn Period and the Warring States Period, paintings decorated bronze ritual vessels and other bronze wares; and the concept of “beauty” was first applied, not to art, but to ancestral sacrifices. 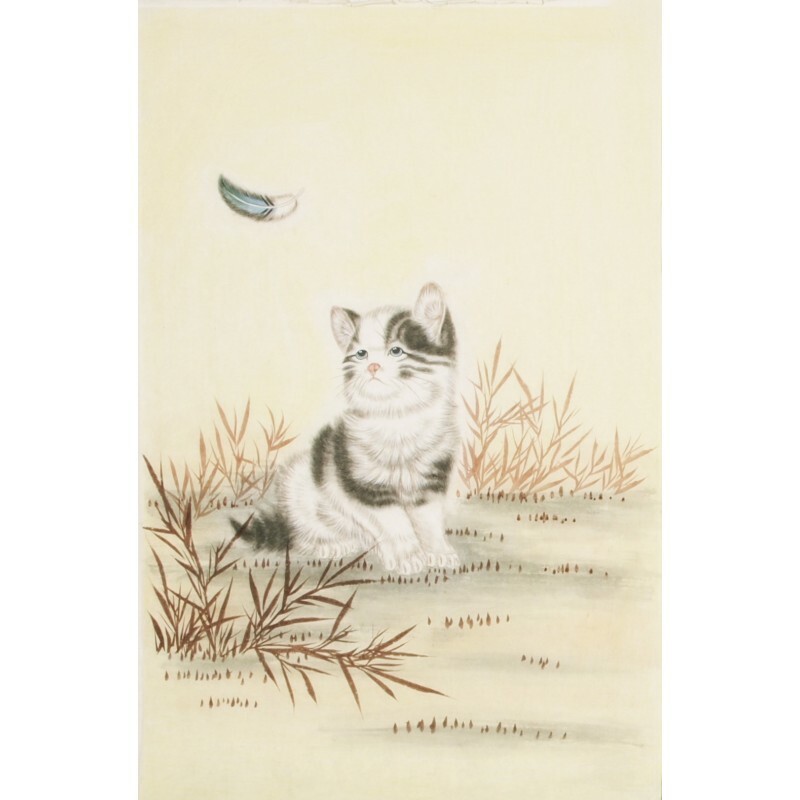 Paintings on silk first appeared during the Warring States Period. But after the invention of paper in the 1st century A.D., silk was gradually replaced by this new, cheaper material. Wall painting developed during the Qin and Han dynasties. Apart from wall paintings in palaces and temples, there were a great number of Chinese murals in the tombs of that period. During the Three Kingdom Period, the main subject of painting was Buddhist figures and paintings executed according to Taoist concepts. 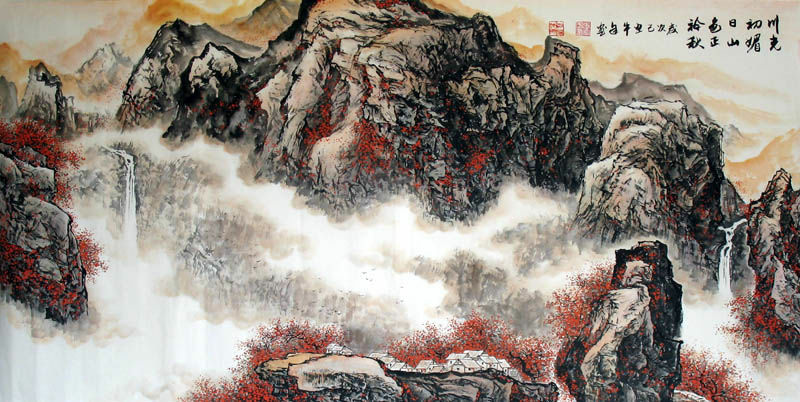 Beginning in the Tang Dynasty, the landscape painting came to the fore. The purpose was not to reproduce exactly the appearance of nature, but to grasp an emotion or atmosphere in such a way as to catch the “rhythm” of nature. In the Song Dynasty, landscapes of more subtle expression appeared. Emphasis was placed on the spiritual qualities of the painting and on the ability of the artist to reveal the inner harmony between man and nature. 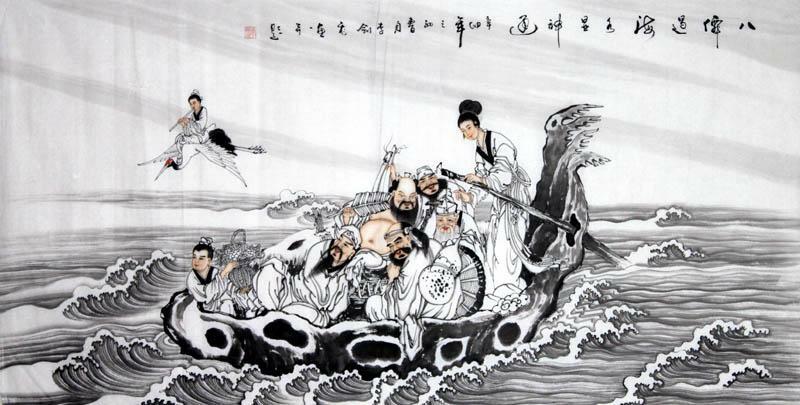 The Yuan Dynasty is known for its outstanding ink-wash paintings. During the Ming and Qing dynasties, painting developed along two distinct lines. One, represented by Wang Shimin and Wang Jian, faithfully followed old masters. The other, represented by Zhu Da and the Yangzhou Schoool, emphasized the expression of personal feeling. 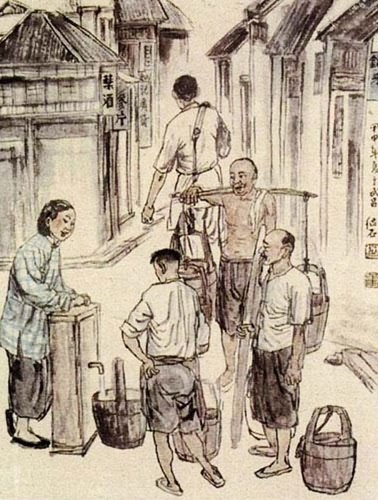 The latter’s unique endeavors and appealing taste have been accepted by famous modern artist like Qi Baishi , Xu Beihong and Pan Tianshou.